X Factor 2016: Mel B RETURNS as Guest Judge! Mel B will return to The X Factor judging panel tomorrow, as a guest judge. 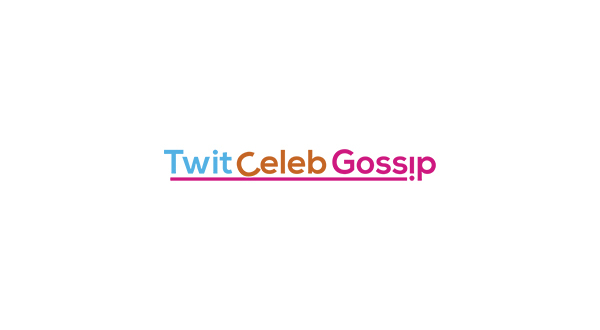 Mel B will be joining Simon Cowell, Sharon Osbourne and Louis Walsh on the panel as a Guest Judge, filling in for Nicole Scherzinger at London’s ExCeL. Nicole has double booked and is unable to attend auditions tomorrow at London’s ExCeL – Mel B will replace Nicole tomorrow at auditions. 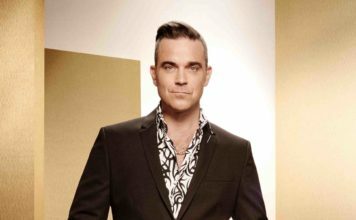 Mel is no stranger to The X Factor panel, with the Spice Girls star previously acting as a Judge back in 2014 alongside Simon, Louis and Cheryl. She was also a Guest Judge in 2011. 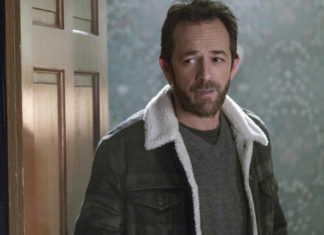 The insider added: “Mel has been working with Simon as a judge on America’s Got Talent so was available to cover. X Factor has confirmed the news that Mel B will be replacing Nicole at tomorrow’s auditions. 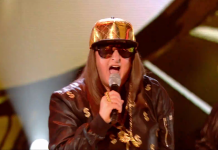 X Factor 2016: Honey G’s single debuts at number 140 in the charts! X Factor 2016: Honey G believes her new single could win her a MOBO! 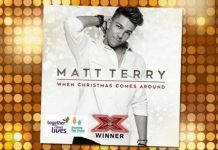 Here’s where you can buy Matt Terry’s X Factor winners single! 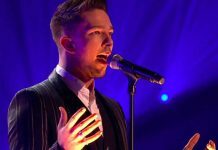 X Factor 2016: Simon Cowell ‘looking at signing Matt Terry if he doesn’t win’! Wait… Saara Aalto doesn’t want to win tonight’s X Factor Final? Honey G signed just a week after being kicked off The X Factor!